Are you bold enough to ride the dragon? The performance of the UAV-1 is similar to a fixed wing UAV, meaning long range, increased mission time in the air, higher payload, but also capable of vertical take-off and landing (VTOL). 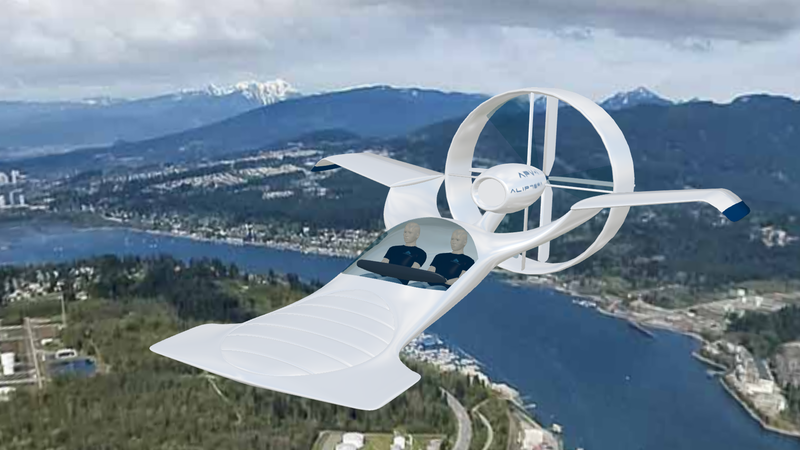 Having hovering ability, will outperform usual multi-copters, as the lift created by the lip wings reduces the power requirement for the motor, not mentioning that is being capable of transitioning to more efficient forward flight. The arrangement of the lip wings also provide control and increases maneuverability without the need for conventional control surfaces, making the aircraft more aerodynamic and simplifying the control system. 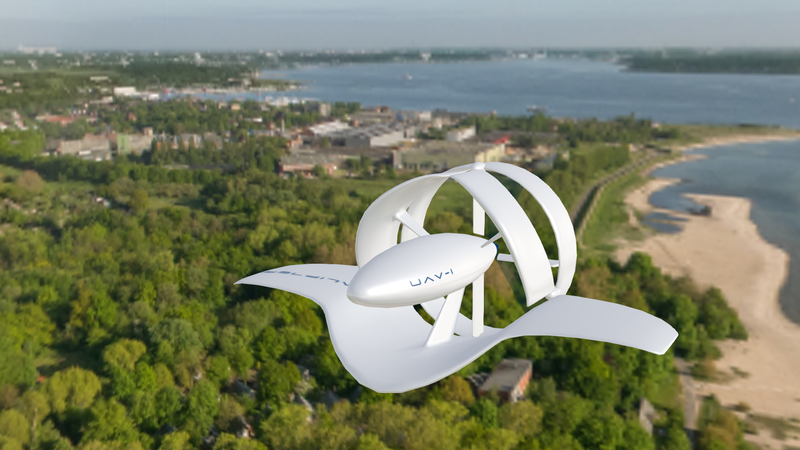 The Lip Wing Technology enables creation of new kind of aircraft, the personal VTOL aircraft. 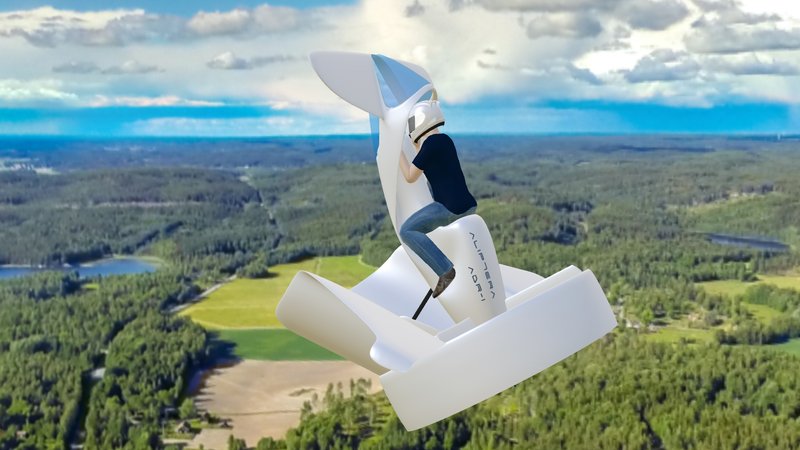 Here is an example of what is possible, ADR-1 an aircraft you can ride, take off directly from your driveway! 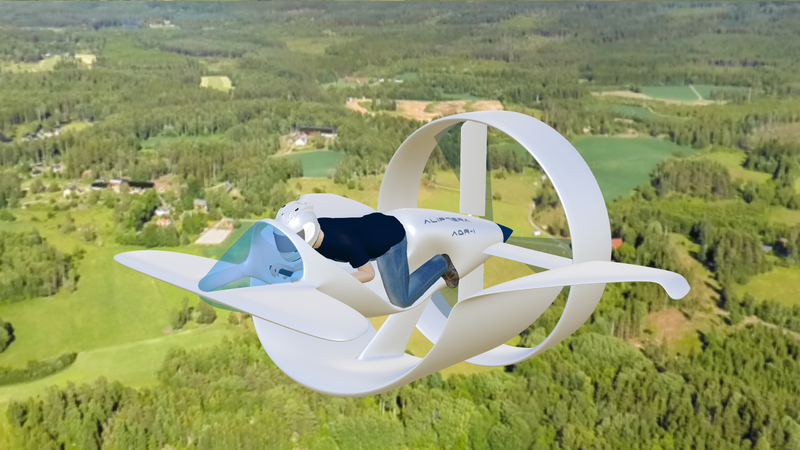 A Lip Wing personal VTOL aircraft. Another personal VTOL aircraft concept based on the Lip Wing Technology. It is a canard type aircraft having a main rotor and Lip Wing located aft of the aircraft, part of the main wing. The aircraft is balanced by a front ducted propeller, exposed in VTOL configuration by a series of slatted airfoils. We would love to get your opinion about these concepts. Write a few lines about them and contact us about any further collaboration. We will get back to you soon.